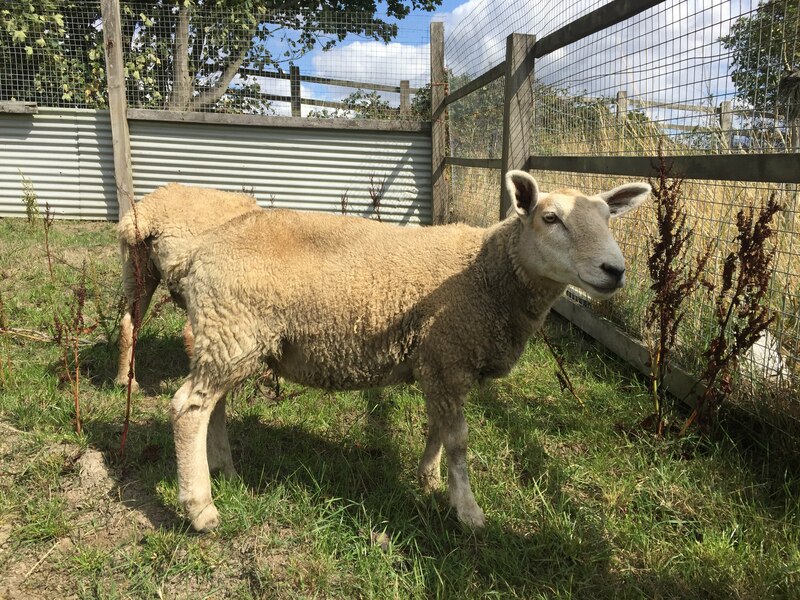 Posted by Jon in News, Rehomed on Saturday 25/08/2018 14:26 UTC. 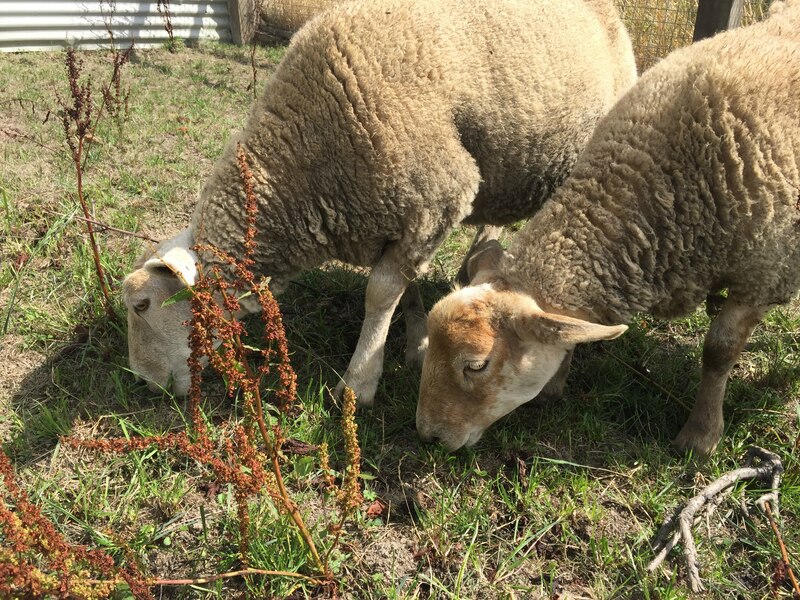 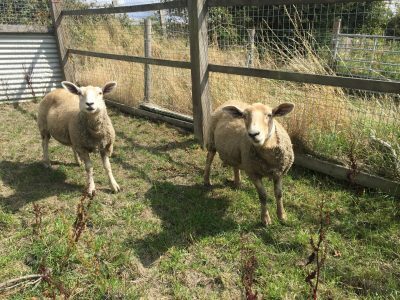 Today we took Mavis and Eric to a great new home where they now live as pet sheep, with other sheep. Mavis and Eric first came to us as unwanted pets, we have since provided them with sanctuary. 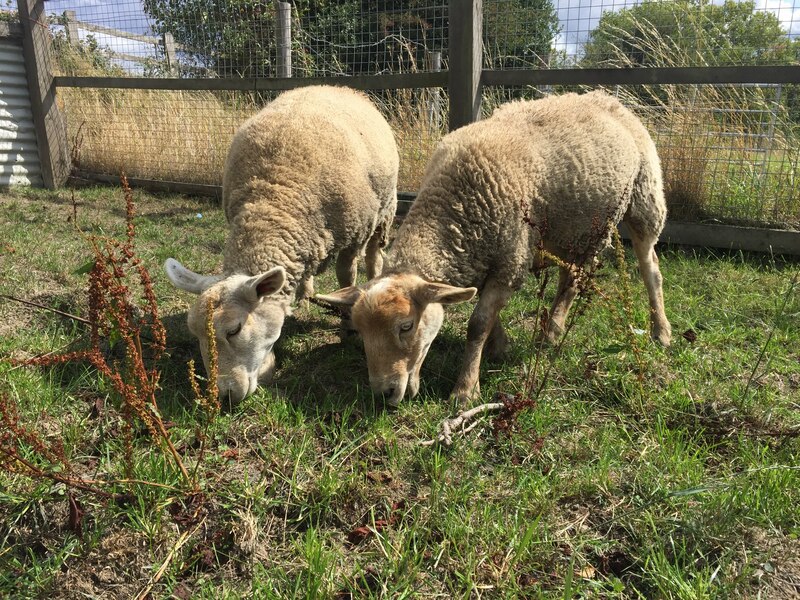 By rehoming allows us to create space for other to be rescued, this won’t be for long though, this week alone we have been asked to take in three separate pairs of goats.